Super Fruit, grown by Huckleberry Hill Farms in Southern Humboldt, is the Superman of medicinal Sativas. 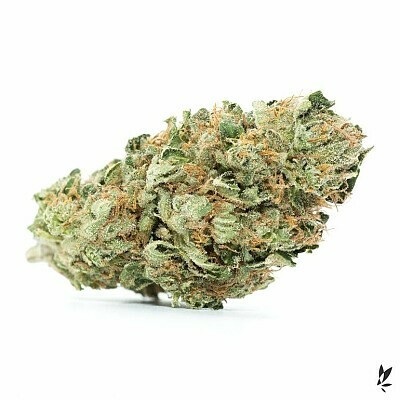 A cross of Fruit Loops and OG, this flower offers a strong aroma of sweet fruit. With powerful uplifting effects, this flower is ideal for anyone feeling the blues and ready for a pick-me-up.